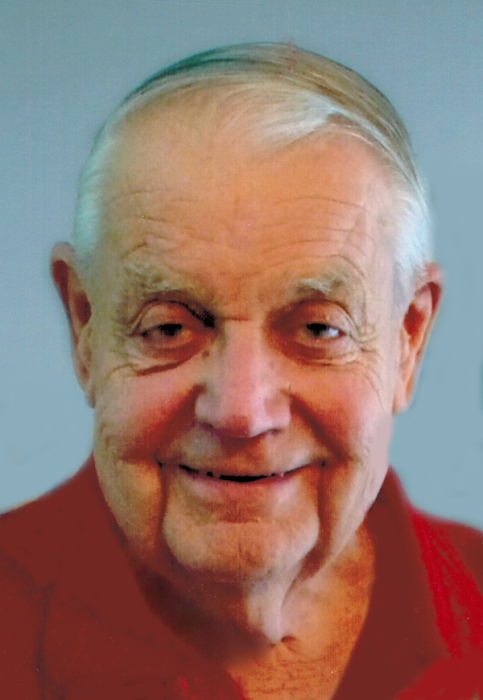 Vernon C. Spring, 87, of LeClaire, Iowa went to be with his Lord and Savior on Sunday, December 2, 2018. Vernon was born on July 15, 1931 in Montpelier, Iowa, the son of John and Nora (Schroeder) Spring. He was a 1949 graduate of LeClaire High School. In 1952, he joined the U.S. Army. He was stationed in Germany for 18 months during the Korean Conflict. On June 11, 1955, he married Diana Drechsler in LeClaire. Vernon worked for 31 years as a heat treat operator at Alcoa before his retirement in 1988. He served for 12 years as the Mayor of LeClaire and also on the LeClaire City Council. Vernon was a member of LeClaire Baptist Church, Alcoa Retirees Club, American Legion – Post 347, and the Buffalo Bill Museum. He was an avid gardener and enjoyed doing puzzles. He is survived by his wife of 63 years, Diana Spring of LeClaire; daughters, Carolyn Moore of Princeton, Iowa, Vicky (Chad) Faux of Des Moines, Iowa; sisters, Pat Spring of the Bahamas, Roberta (Don) Meiner of Michigan; brother, Robert (Karen) Spring of Davenport, Iowa; six grandchildren, Chad Freeborn, Nicole Freeborn, Terrie Spring, Thomas Moore, Skylar Moore, Cheyenne Moore; and eight great-grandchildren. In addition to his parents, he was preceded in death by a granddaughter, Rachael Moore; and a sister, Arlene Poorman.